When is the Last Time You Had the Air Quality Measured in Your Home? Inside the average home, there are 2 to 5 times the number of pollutants than outside the home! In some cases, the EPA has measured up to 100 times the number of pollutants inside a typical residential home. Why is this such an issue? Well, poor indoor air quality can lead to serious health threats, such as asthma, allergies, headaches, eye and skin irritations, sore throats, colds and flu, fatigue, and more. Where do these pollutants come from? Anything from pet dander to regular household cleaning chemicals can contain pollutants and bacteria that, when allowed to build up inside your home, can become a serious health hazard. Homes with children and seniors should be particularly cautious, as they are most prone to showing symptoms resulting from poor indoor air quality. At Comfortable Air Services, we offer comprehensive indoor air quality testing that allows us to develop solutions for eliminating the bacteria, dust, dander, and pollutants that are common in many homes. After identifying the pollution level in your home, we can provide a wide range of services designed to keep your home healthy and safe. 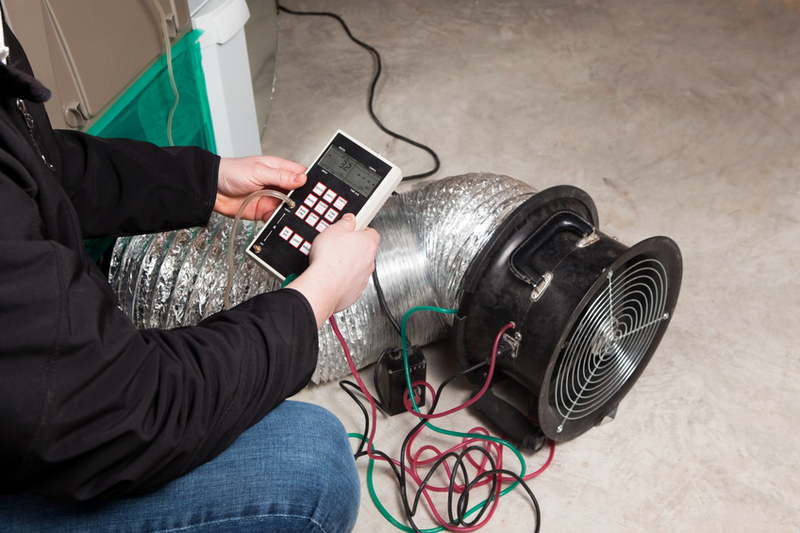 Easily the most effective method for improving indoor air quality. 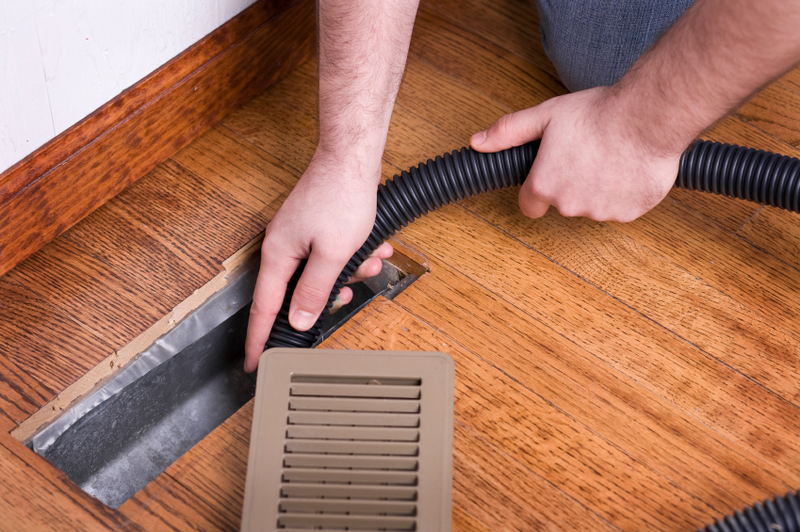 We can provide expert air duct cleaning services that will remove all of the built-up dust and bacteria that has become trapped in your air ducts. Replacing the air filters on your heating and cooling system not only allows more bacteria and debris to be removed from your air supply, but it also improves the air flow coming in an out of your system, resulting in improved system efficiency. Having an improper humidity level in your home can have a significant impact on your home's air. Too much humidity can lead to mold growth, which then results in hazardous mold spores entering your home’s air supply. Too little humidity can dry out your skin and nasal passages, reducing your body’s ability to resist bacteria and naturally filter your air supply. At Comfortable Air Services, we can test the humidity in your home and offer you an effective solution for restoring a perfect balance in your home! For more information about indoor air quality, or to schedule an indoor air quality test for your home, call the team committed to keeping you healthy and comfortable. We work on all makes and models of heating and cooling systems to help remove pollutants, dust, and bacteria from your home. Contact Comfortable Air Services today to schedule your indoor air quality test - we service Woodbridge, Fairfax Station, Lorton, Alexandria, Arlington, Manassas, and the surrounding areas in Virginia.